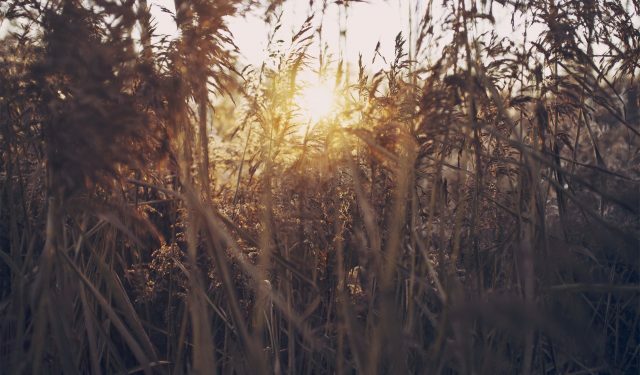 There are many fascinating stories of Baalei Teshuva in Chasidish courts. 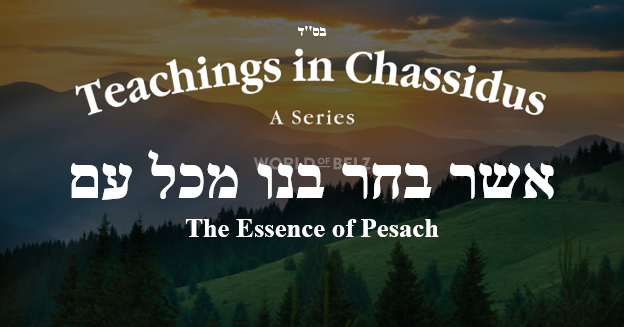 Many times, the Baalei Teshuva came from very secular backgrounds, even from elitist backgrounds, and they were inspired by Chassidus more than anything else in Yiddishkeit. 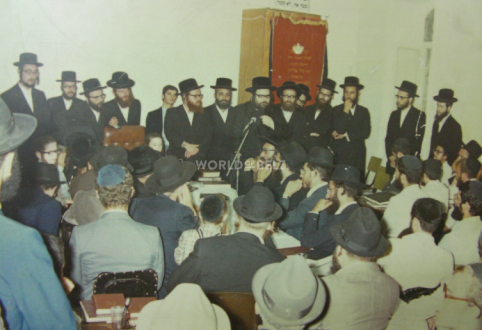 Beginning from the Rebbe R’ Ber of Mezritch, almost every Chasidish court had a few Baalei Teshuva, each of them with different fascinating stories. We will iy”H return to this subject in the future. When the Third Belzer Rebbe was in Ratzfert (Újfehértó), Hungary, in middle of WWI, the Austria-Hungarian Army heard that Chasidim who dodged the draft can be found near the Rebbe. A high-ranking general was sent to Ratzfert to investigate. The general’s name was Sinai Zinger, a Yid very far from Yiddishkeit. He investigated a few suspects and then went to speak to the Rebbe. Upon entering the room, he was deeply affected by seeing the Rebbe. 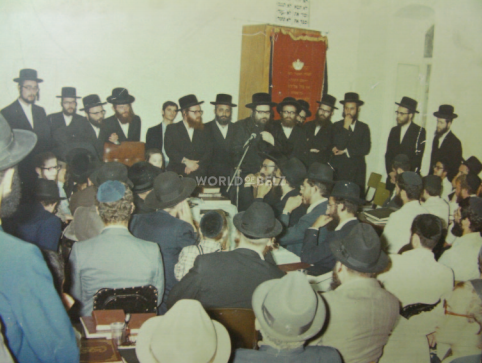 Later he saw the Rebbe davening and it changed his life. 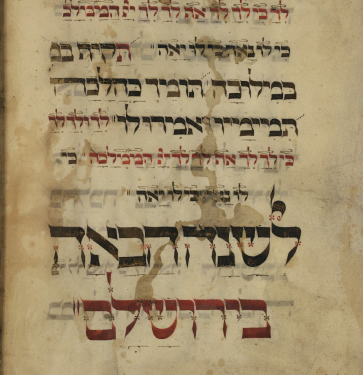 He eventually became a full-fledged Ba’al Teshuva. Today the Rebbe has many organizations dedicated to Kiruv and spreading Yiddishkeit. The Rebbe built Torah Ve’emunah, a Ba’al Teshuva Yeshiva that teaches Torah and Mitzvos with the Chasidish ‘flam’ and approach. The Talmidim are encouraged to find the community they feel most comfortable with. Some join Belz and other Chasidish communities, while most join general Jewish communities in Israel. This past week a Ger Tzedek, Meir Nosson Weiss, who learnt in Torah Ve’emunah, got married. Video below.